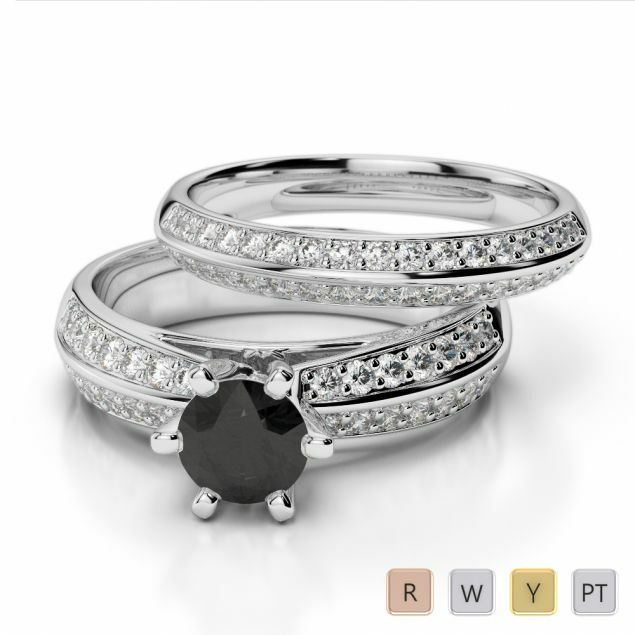 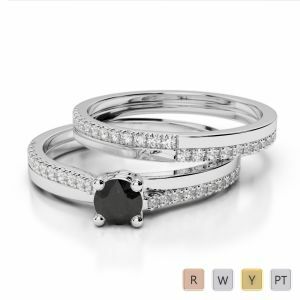 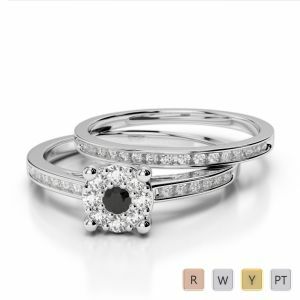 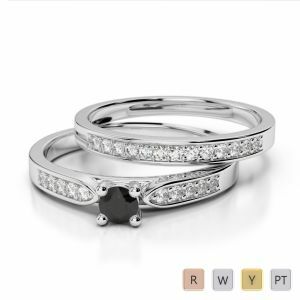 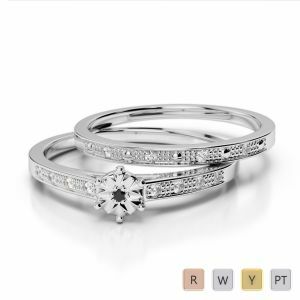 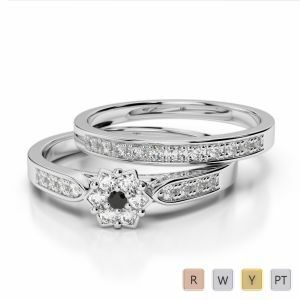 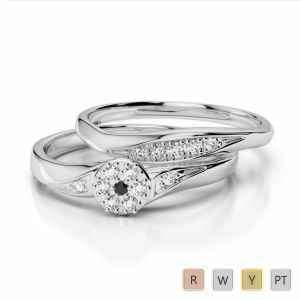 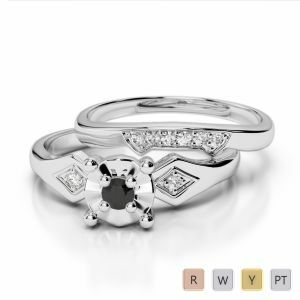 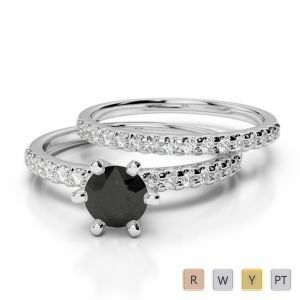 Affordable and stylish, our exquisite range of Black Diamond Bridal Set rings are pleasing to the eye and offers a different twist to the traditional diamond style. 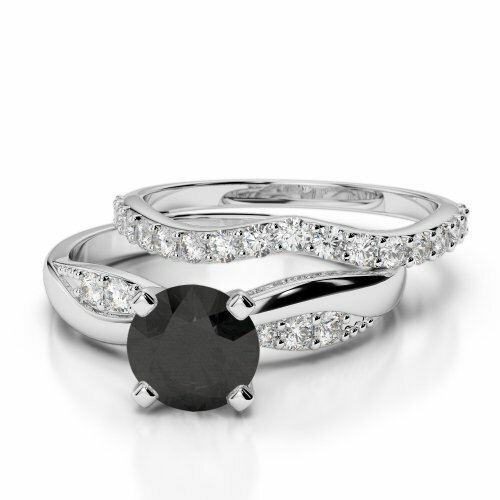 The toughest form of natural diamond, the Black diamond is durable and everlasting. 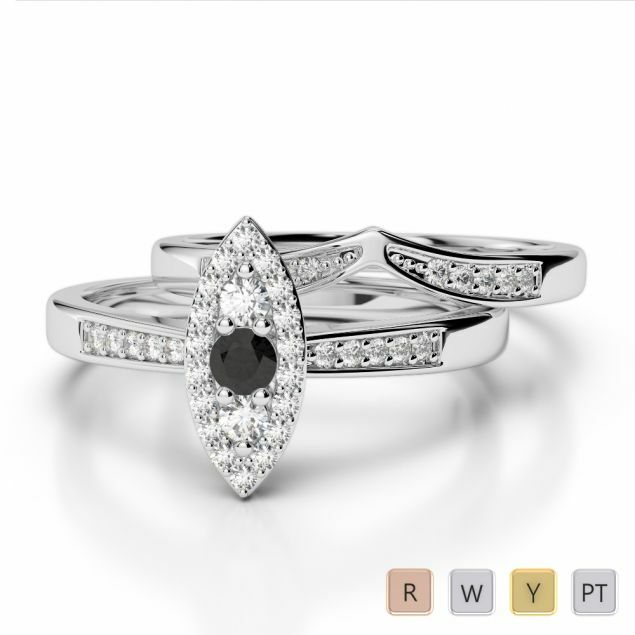 Get spoilt for Choice when you view our fab collection of Bridal set rings in Black, sparkling Diamonds.